In the past few days, Nintendo confirmed that the NES Mini is now out of production, and it seems like there is a good reason behind this decision, as the Japanese company may be working on the next Mini console. 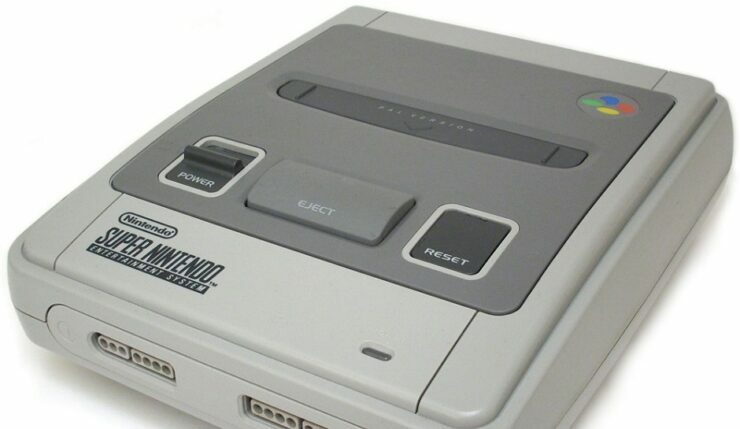 According to Eurogamer, Nintendo has already started working on the SNES Mini, with plans to release the console in all regions in time for Christmas this year. Not much else is known about the SNES Mini, but it’s likely that it will work like the NES Mini, with pre-installed games. In his review of the NES Mini, Dave noted how the console feels like a collector’s item mostly aimed at those who grew up playing these classic games. It’s a great Christmas gift, but above all else, the NES Classic feels like a collector’s item, aimed at the Nintendo faithful. Will today’s kids really play these games for hours on end, when they have an Xbox One or something similar to entertain themselves with instead? I’m not sure they will, I think that’s down to the Nintendo fans. Still, if you can convince someone to play Super C with you, you just might find yourselves playing for longer than you’d expect.